16 Indian designers pay a tribute to the exquisite art of Benarasi weaves at the Grand Finale of AIFW. The bridal extravaganza on Siddharta Tytler’s runway comprised of gorgeous golden and printed lehengas, shararas and gowns, along with tailored Nehru jackets and patialas. 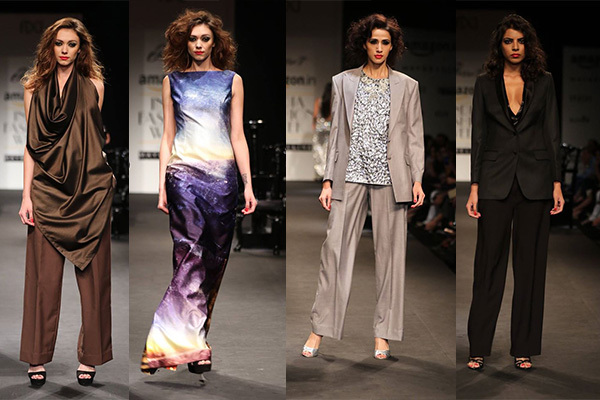 Prashant Verma packed quite a punch with power dressing in pantsuits and graphic maxis. Cutwork gowns, ruffled jumpsuits and trenches in mint green were spotted at Dolly J. Kartikeya showcased embroidered jackets and gowns with intricate zardozi work. Feather prints along with a shower of gold amped up the runway for Kommal Sood. A riot of colour block prints and polka dots defined Debarun’s houndstooth, as well as the geometric patterns that were spotted at Tanieya Khanuja. 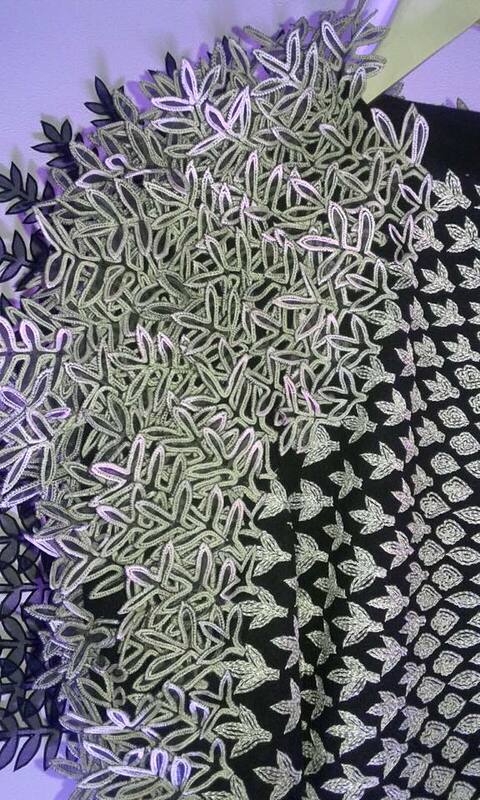 We also approve of the summery cutwork linings at Saaj by Ankita. 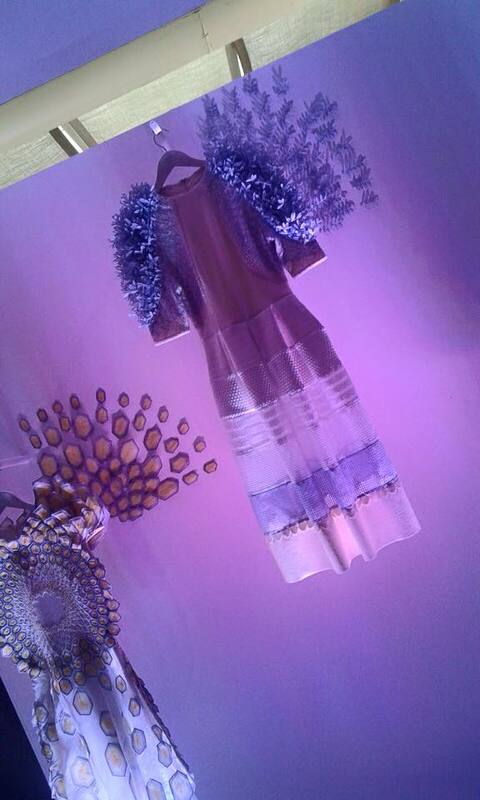 Rahul Mishra’s SS16 collection that was also showcased at Paris Fashion Week, celebrates the art of handcrafting with intricate 3D work on light-weight wool dresses.